The IR thermometer optris CTlaser 1M / 2M allows precise and quick measuring of high temperatures of metal surfaces. The short measuring wavelengths are not only capable of measuring metal temperatures but also allow for measurement of metal oxides and ceramics. 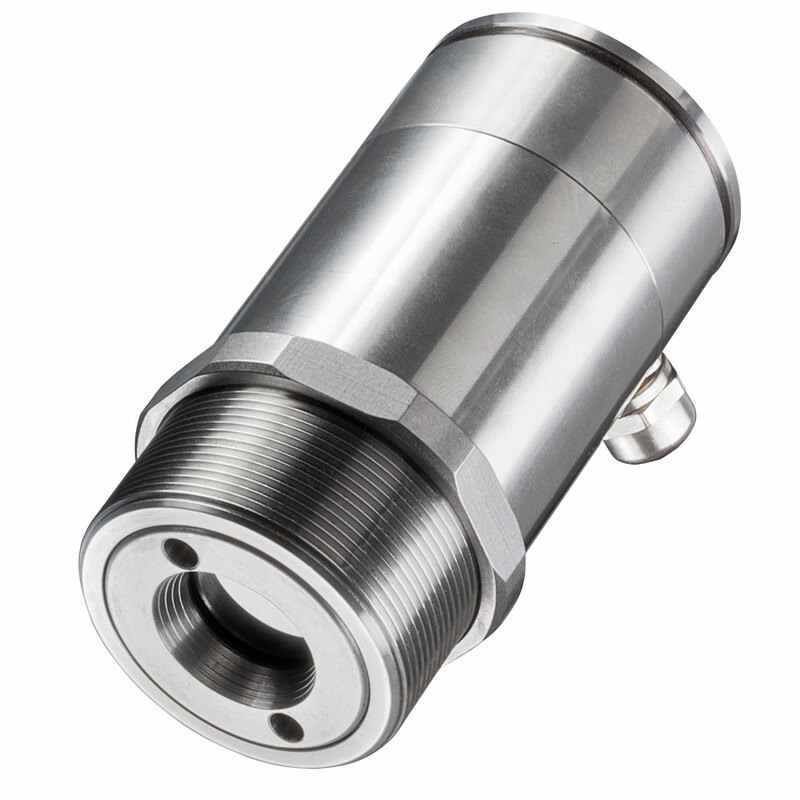 The robust premium stainless steel measuring head of the CTlaser pyrometer additionally offers exact marking of measuring spots in every distance due to its innovative double laser sight. With a wavelength suitable for metal surfaces, the IR thermometers CTlaser 1 M and 2M reliably measure metals of up to 2,200 °C (3992 °F). The IR thermometers are especially popular in the metal processing industry and are employed for e.g. welding, soldering, re-forming, induction brazening, or sintering. Additional application options are surveillance of rolling trains, tube-welding processes and forging-die forming. 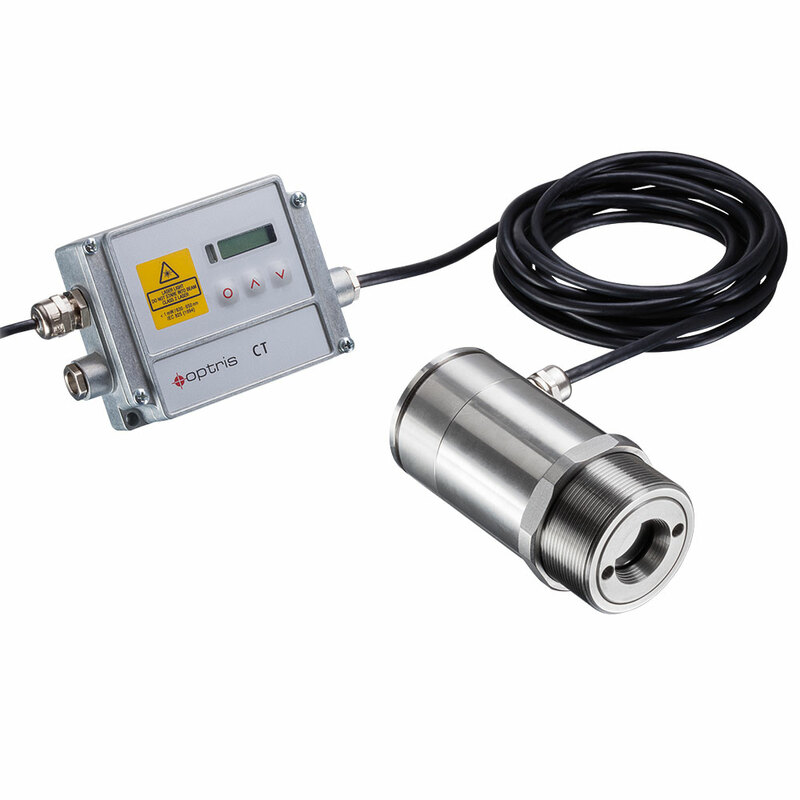 The CTlaser 1M / 2M is additionally suited for measurement of metal oxides.